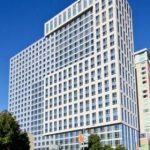 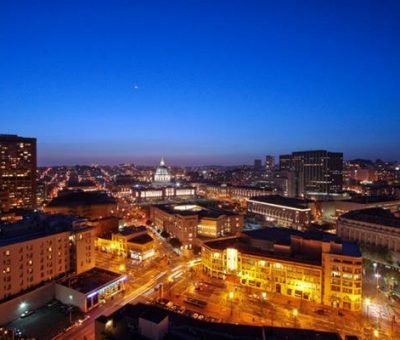 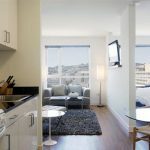 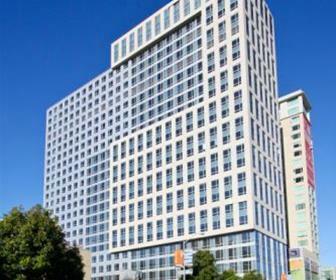 These luxury apartments are centrally located in the SOMA District of San Francisco, just minutes away from the Financial District, in a close proximity to Orpheum Theater, Moscone Center, the new Twitter Headquarters and AT&T Park home of the San Francisco Giants. 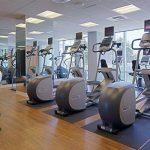 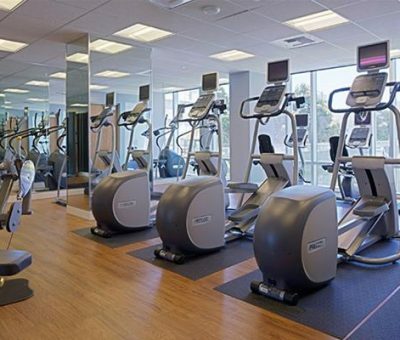 Upscale community features fitness center, resident’s lounge with WIFI, marble lobby with controlled access, laundry facility on each floor, children’s play area, bike garage and front desk associates and 24-hour Courtesy Patrol. 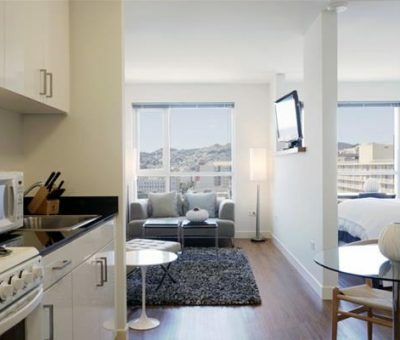 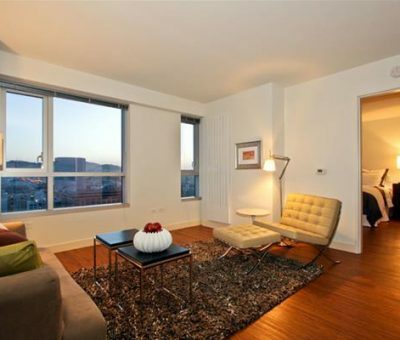 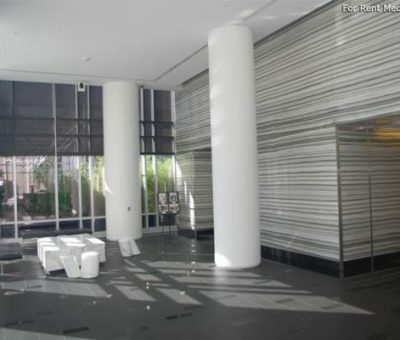 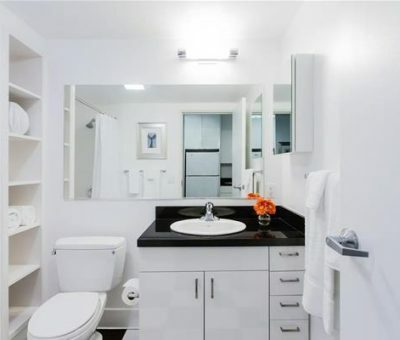 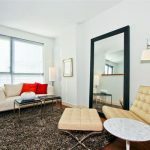 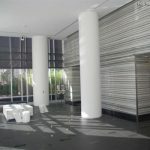 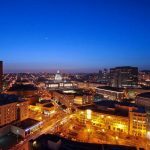 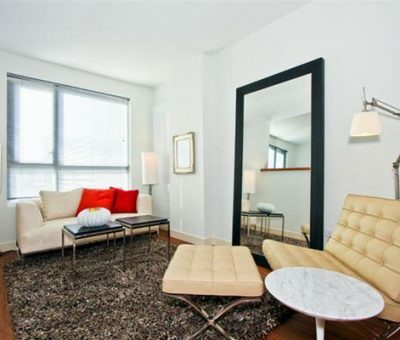 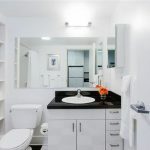 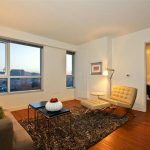 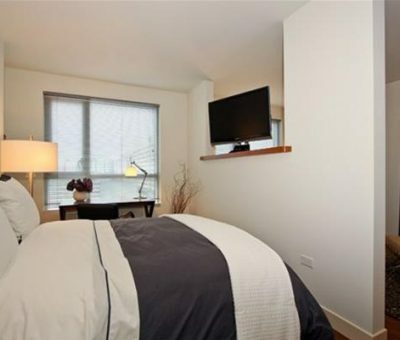 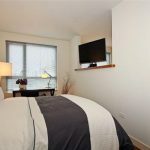 Each apartment includes spacious tall ceilings and large windows with spectacular city views; fully equipped modern kitchen with top-of-the-line appliances and black granite counters; wood-style and ceramic tile flooring and large walk-in closets.